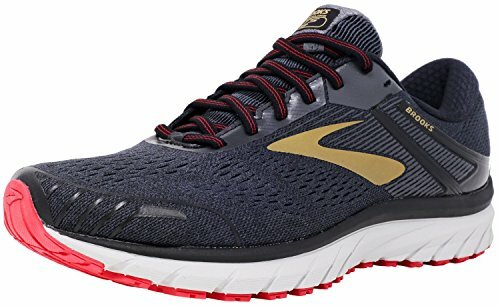 With stellar cushioning and a more streamlined look, the Brooks® Adrenaline GTS 18 running shoe will have you ready to perform at your best! Predecessor: Adrenaline GTS 17. Support Type: Overpronation/Stability. Cushioning: High energizing cushioning. Surface: Road. Differential: 12 mm. Breathable, flexible mesh and structurally supportive synthetic upper materials. Adjustable, asymmetrical mid-foot saddle creates a more secure, customizable fit. Lace-up closure. Plush tongue and collar. Comfortable fabric lining offers a great in-shoe feel. 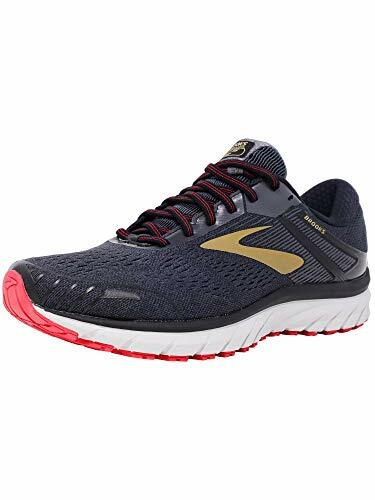 Removable molded foam insole supplies light underfoot cushioning. 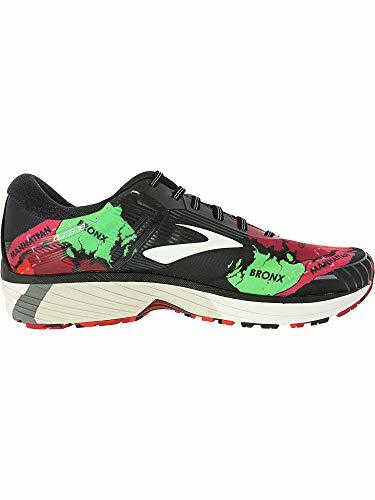 BioMoGo DNA has a gender-friendly cushioning design, making for a dynamic ride. Progressive Diagonal Rollbar®: tri-density midsole designed to promote progressive pronation control, as well as smoother transitions throughout the gait cycle. Full-length, segmented Crash Pad ensures smooth transitions. Blown rubber forefoot. 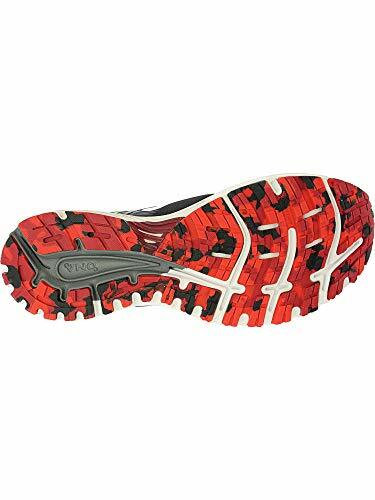 HPR Plus delivers long-lasting durability in high-wear areas of the outsole. Flextra rubber outsole piece offers a varied degree of support corresponding with gender and weight for enhanced flexibility. Deeper V-groove offers better release and improves transitions. Imported. Measurements: Weight: 11 oz Product measurements were taken using size 11.5, width D - Medium. Please note that measurements may vary by size. Weight of footwear is based on a single item, not a pair.